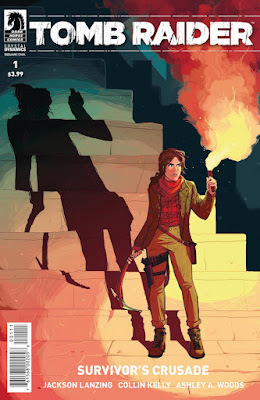 MaxRaider: New Tomb Raider Comic Series Announced! 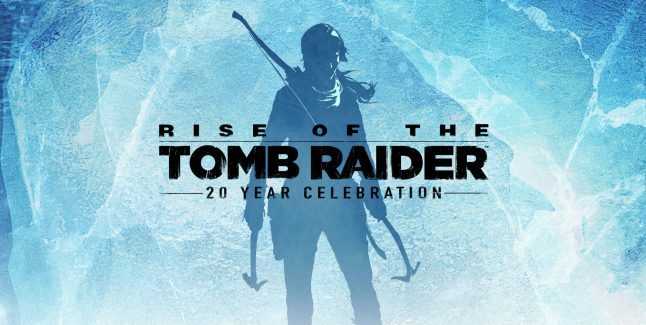 Dark Horse and Crystal Dynamics have announced Tomb Raider: Survivor's Crusade, the third run of comics from the reboot series. A whole new creative team will detail Lara's quest to uncover the mystery of her father's death. 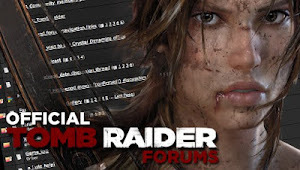 And...hopefully...these issues will lead into the next Tomb Raider game! Preview the story and sketches below! 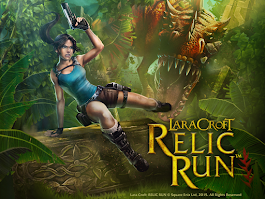 "The trials and tribulations of Lara Croft continue! Dark Horse and Crystal Dynamics are excited to announce the next installment in the Tomb Raider comic universe. 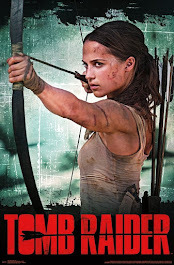 Tomb Raider: Survivor’s Crusade boasts a whole new creative team with Jackson Lanzing and Collin Kelly (Joyride, Hacktivist) composing Lara’s new adventure, while Ashley A. Woods (Ladycastle, Niobe) brings Lara Croft to life, and colorist legend Michael Atiyeh (Conan the Slayer, Predator vs. Judge Dredd vs. Aliens) makes the art pop! Hannah Fisher (Cosmoknights) has created the gorgeous cover for the first issue." The first of four issues debuts November 22, 2017.